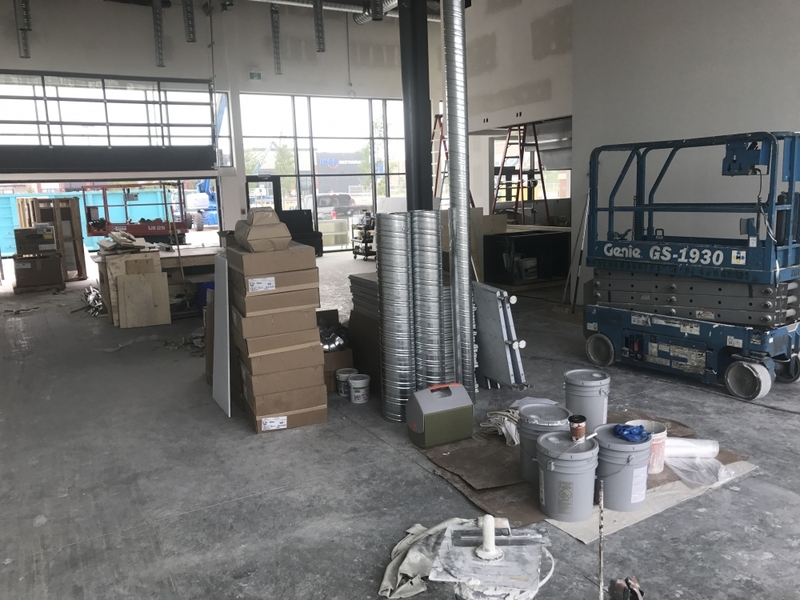 Our client was opening a new restaurant and wanted a natural surface floor that reflected light and was easy to clean. The existing floor did not meet the criteria as it was. 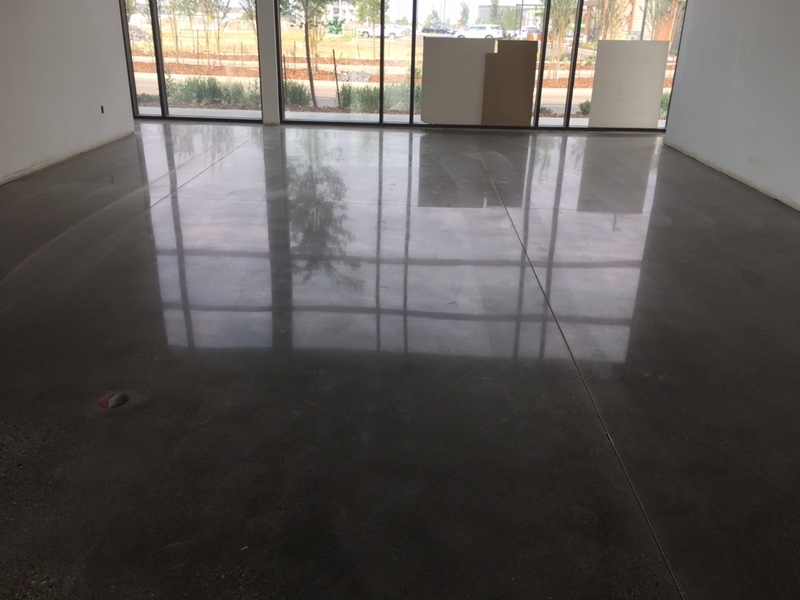 We completed multiple steps of grinding, honing and finally polishing of the concrete slab to reveal light salt and pepper with some coarse rock. The floor was refined to a brilliant shine, all joints were caulked flush to prevent debris from collecting. 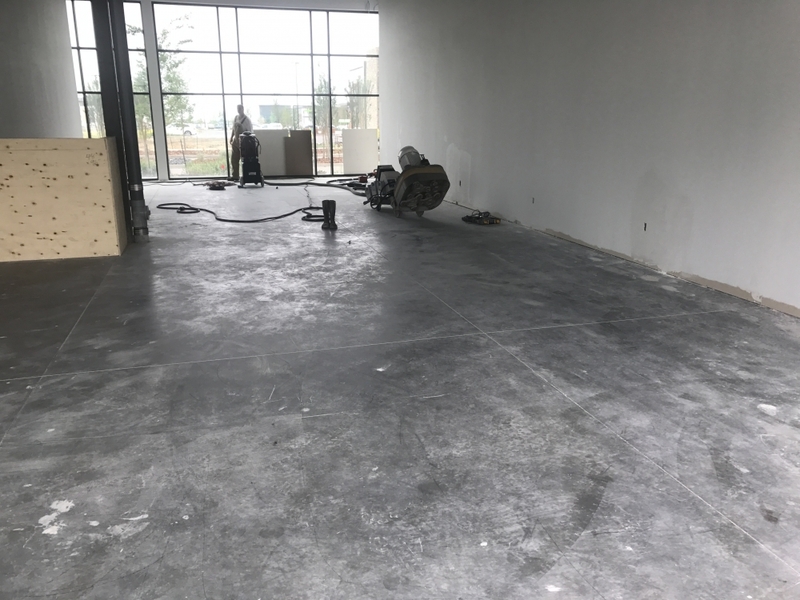 The end result was a beautiful floor that met our clients requirements for easy cleaning, durability and complimented their beautiful new restaurant!